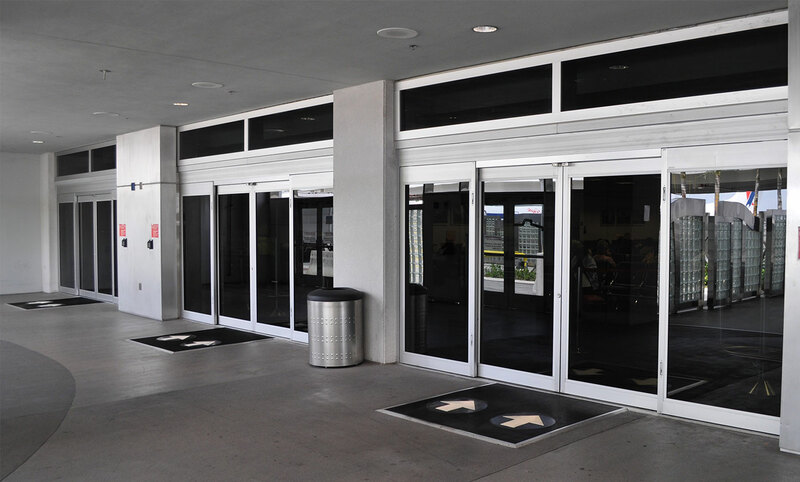 Bolton fully covered by excel automatic doors & high quality shop fronts. We install, supply and carry out repairs to all types of aluminium doors. 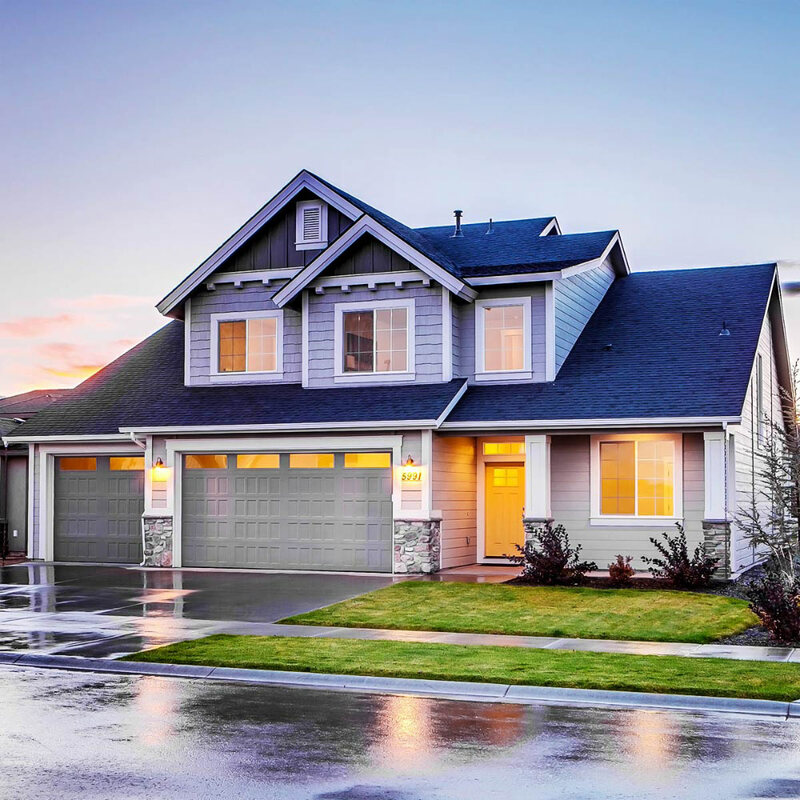 We can give completely a new freshlook which may give you edge on your competition. We also offer a 2 year guarantee on all shop fronts fitted in the Bolton area. 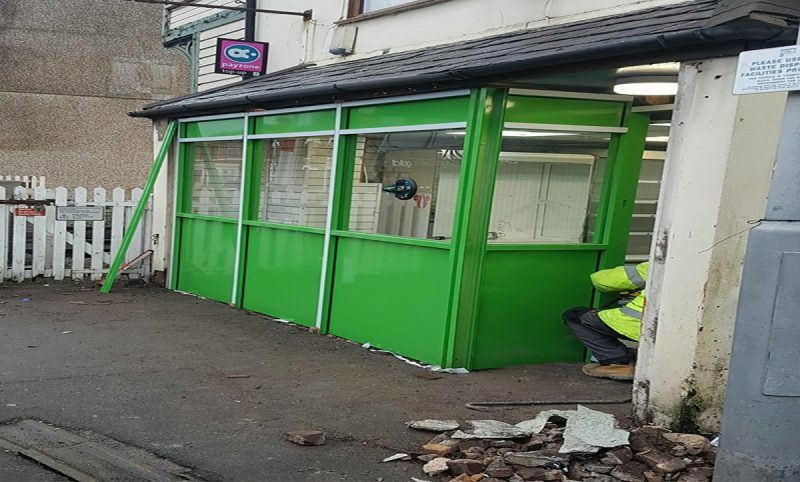 If you are thinking of having a new aluminium shop front in Bolton then Lancashire Shop Fronts is the best choice for you Aluminium shop fronts. Aluminium shop fronts designed by Lancashire Shop Fronts will this last you for many years and will make your shop stand out impressive from the everyone. 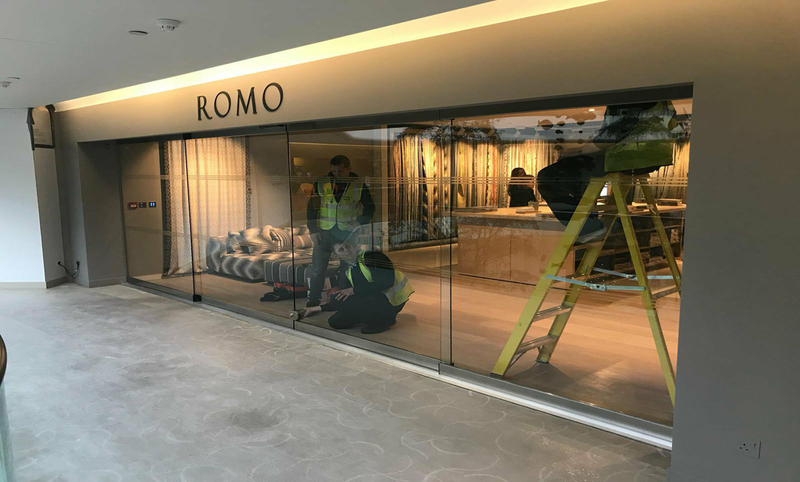 Lancashire Shop Fronts also service and repair automatic doors regular issues such as hinge problems, door closers and lock repairs on any aluminium front door. Out of all the Shop Front Manufacturers in Bolton, Lancashire Shop Fronts is the most flexible shop front designer. I would also add that we are never knowingly beaten on price for the similar quality product, so please feel free to talk to me if you think you have received a lower quote from someone else.